SuperValu is Ireland’s leading supermarket brand, with more than 220 stores and over 13,000 employees right across Ireland. Shopping in SuperValu is not like any other supermarket, we like to think of it as an experience rather than a hassle. 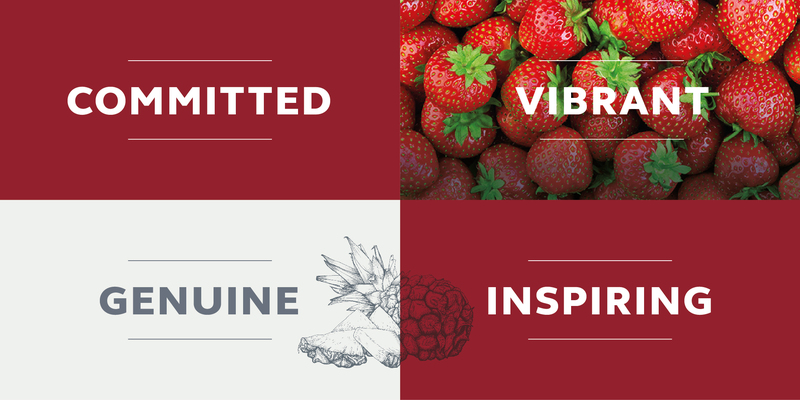 Our stores are full of unique characters that give the SuperValu brand a distinctive personality. We are rooted in communities, which means we understand the needs of local people and families. We’re passionate about real food and we are committed to providing wholesome food that is great value for our shoppers. Working at SuperValu is more than just a job, it’s an opportunity to make an impact on local communities and bring your own unique character and ideas to our business. SuperValu is a network of independent food retailers, and the SuperValu brand is owned by Musgrave, Ireland’s leading food retail and wholesale company. Musgrave is a 140-year-old family-run business, with strong values and a commitment to supporting vibrant communities. At SuperValu, shoppers and employees get the best of both worlds. Stores are independently owned and operated by local people who are rooted in communities and committed to the local economy, but the brand benefits from being part of a national food group and multi-billion-euro business. At SuperValu our greatest strength is our people. We bring food to life for our customers and make their everyday shopping experience better. We are down-to-earth and approachable, but we are also knowledgeable and take pride in being able to talk to customers about food. 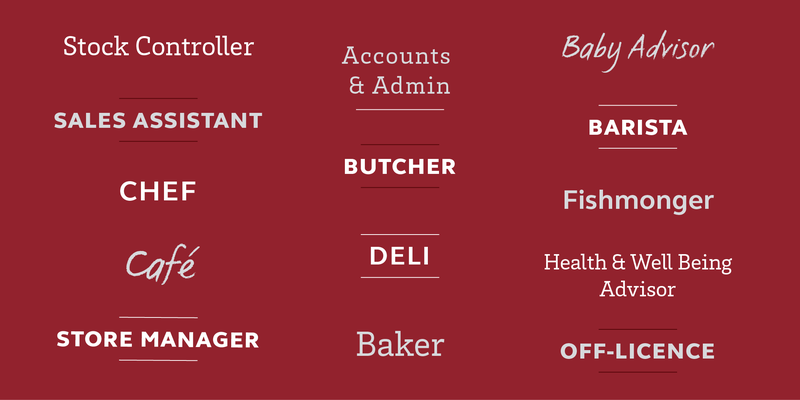 By joining SuperValu you’ll have the opportunity to bring your unique strengths to our friendly and dedicated teams. In return we’ll help you to grow and thrive in your chosen role. We’re looking for passionate food lovers who can lead a team and manage every aspect of our stores – people who are as committed as we are to ‘real food, real people’ and delivering honest wholesome food to shoppers at great value every day. This is your opportunity to thrive in a role, and impact on local families and communities in Ireland. If you’re excited by the idea of a customer-facing role, if you love food, and you want to grow within a market-leading brand, then there are plenty of opportunities in our stores. You’ll be able to make your mark and bring your own personality to the business, make connections with local people and become a part of a vibrant local community. From our butchery counters, to our deli, from our scratch bakeries to our fish counters, we are delivering not just great customer service, but also a knowledge of and passion for food to help our customers make better choices every day. Our character and pride in our work is what makes shopping in SuperValu unique and pleasurable. Discover the range of in-store roles we have available.